Godwin Emmanuel popularly known as Eflowzz is an indigene of Idah local govt, Kogi State. He was among the nominees for the AFA AWARD 2017 and still on the chart in the year 2018. The unsigned act was opportuned to go for Behind The Mic Tour Fiester. After dropping dope tunes which include Plenty Love which is currently enjoying massive air play. 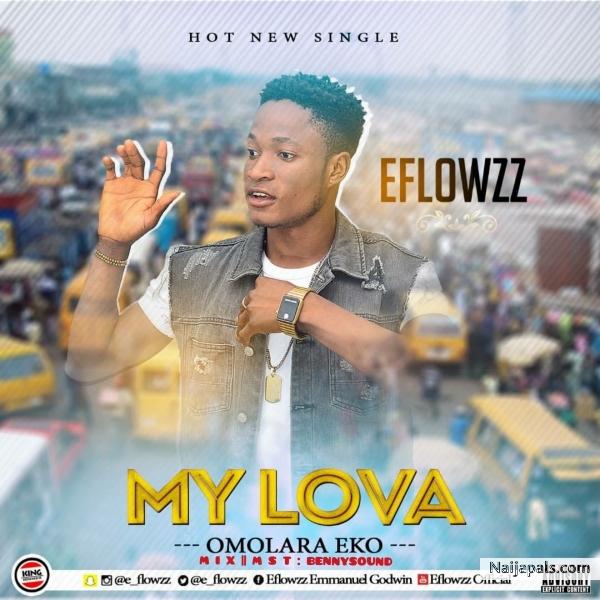 Here is another dope seasonal melody titled My Lova.